Man, I gotta find me a girl that’ll do this. From what I can tell, it looks like she needs the exercise. It’s also possible that that is a man. You sure they didn’t just harpoon her/him? 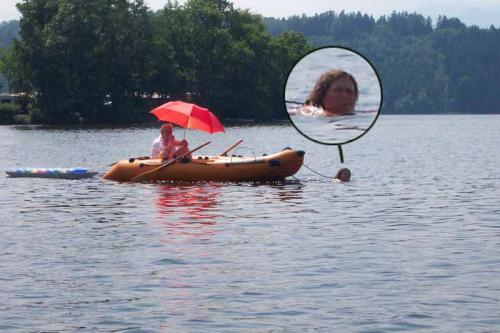 He’s actually just fishing for a bigger fat chick.